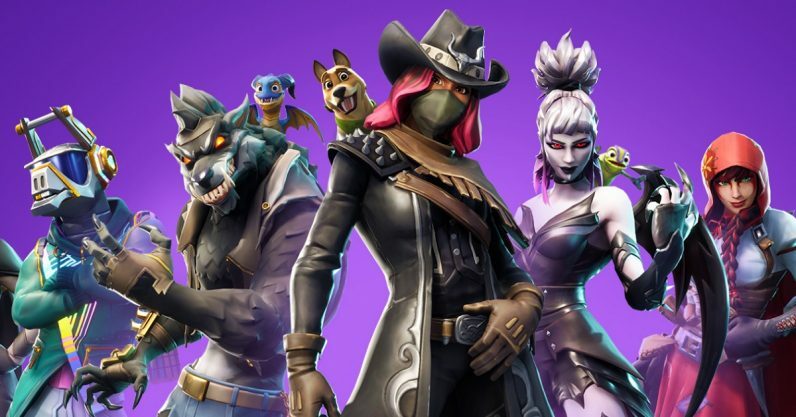 Bloomberg today determined that the number of players registered in Fortnite is now around 200 million. Let that number sink into your head. Epic Games later confirmed that number to GamesIndustry.Biz, meaning it’s not just some hyperbolic estimate, either. The number of players in Fortnite now outnumber all but a few of the world’s countries. Earlier this month, we reported the number of concurrent players in Fortnite now numbered over 8.3 million. At the time, we drew the comparison between Fortnite‘s concurrent players and those of every Steam game out there (Fortnite won, by the way). But to give you some idea of just how vast the number of total registered players is, we’re gonna have to go to a bigger frame of reference. These are big league numbers. These are country-sized numbers. And, going by current estimates of the populations in the world’s ten most-populated countries, Fortnite is now the eighth most-populated location in the world. For comparison, the game has more people in it than Russia (~142 million) and Japan (~126 million). Just… let the enormity of that sink in. Keep in mind, world population estimates are a little fuzzy. Just to give myself something to go by, I’m using the US Census Bureau’s world population clock, which keeps a rough guess of a country’s population based on last-reported data and projected estimates. At the time of writing, the top 7 most populous countries in the world are, in order, China, India, the United States, Indonesia, Brazil, Pakistan, and Nigeria. The last is, according to the clock, only leading Fortnite by about 3 million, which I have no doubt the game will beat at some point. According to Bloomberg, that number represents a 60 percent increase from the last reported player count in June. It’s likely the jump in numbers is due to the release of the Battle Royale mode in South Korea, which also probably led to the increase in the concurrent player count. Of course, the United Nation’s World Population Prospects report, as it was revised last year, puts the estimated population of Nigeria at just under 200 million. Though we lack hard numbers, it’s possible Fortnite might be the seventh most populated place in the world. Again, let that sink in. We’ve contacted Epic Games for more information on their swelling population.